Never suffer from getting lost and dreaded low battery again. 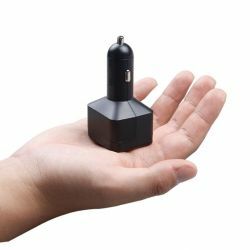 GVT001 is not only a car charger , but also a inconspicuous GPS tracker. 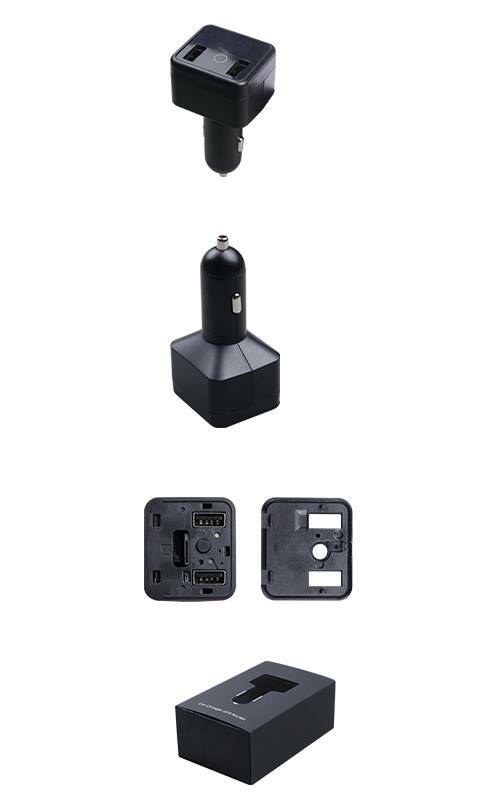 HVT001 is compatible with the greatest number of devices on the market and can provide vehicle’s real-time tracking details. With GVT001, you can locate the vehicle, eliminating those unwanted emotions and concerns. If plugged out, it will automatically sends alert messages to remind.